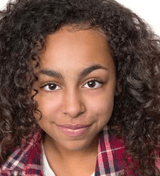 Young Broadway at ANASTASIA, Zell Steele Morrow in “The Punisher”, and more! 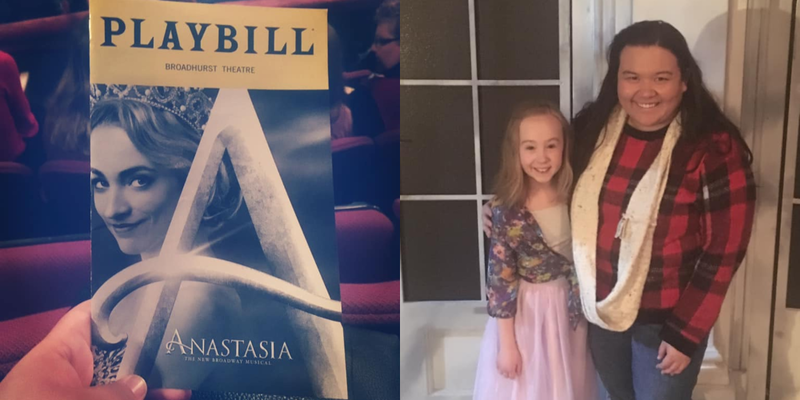 Young Broadway founder Lindsay went to see Anastasia tonight to see Delilah Rose Pellow as Little Anastasia! Great job, Delilah! You can see Zell Steele Morrow (Fun Home) in season 2 of “The Punisher”, streaming now on Netflix! And here are pictures from the kids of Anastasia, The Ferryman, and The Lion King, as well as more snapshots from BroadwayCon! FROZEN Announces Cast Album, Miranda Jo DeMott Joins Tunes in Times Square Lineup, and more! Frozen is getting a cast album! Find out more on TheaterMania.com. Miranda Jo DeMott (Peace, Love and Cupcakes) has joined the lineup for Tunes in Times Square! Alumni Evie Dolan (School of Rock), Eduardo Hernandez (Really Rosie, On Your Feet), Oona Laurence (Matilda), Luca Padovan (Marvin’s Room, School of Rock, Newsies), Isabella Russo (The Mother of Invention, School of Rock), Shahadi Wright Joseph (Hairspray Live, School of Rock, The Lion King), and Raghav Mehrotra (School of Rock) will perform at Broadway Hits for Haiti! Hey everybody- tickets are on sale now! 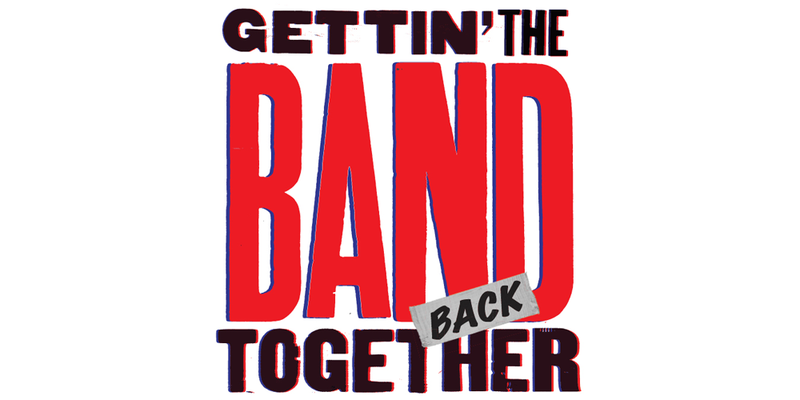 There will be two shows on April 28 at the Triad Theater – one at 5pm and one at 7:30pm. One month away! Link to the Triad Theater where you can buy your tix in our bio. It’s going to be a great show for a great cause! 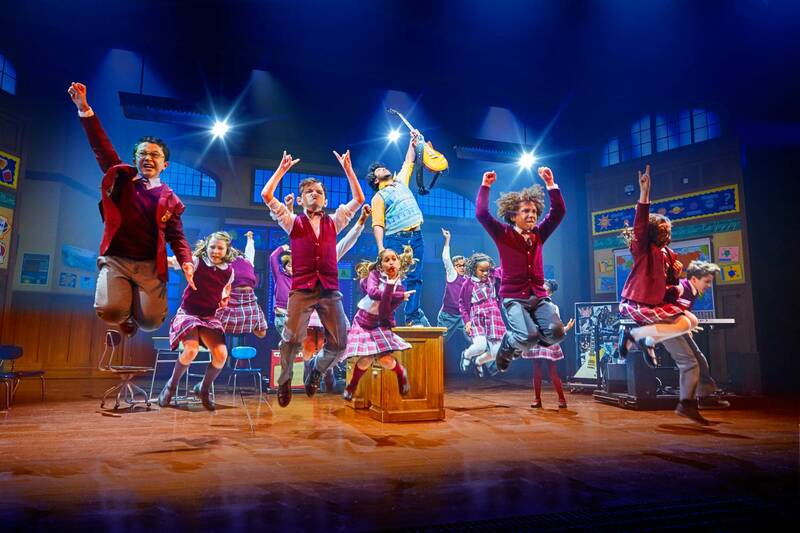 Watch the cast of School of Rock send off Olivia Chun after an 18-month run! And here are pictures and videos from the kids of School of Rock, Once On This Island, The Lion King, Frozen, Anastasia, Good for Otto, and Waitress! WEST SIDE STORY Film Adaptation Holding Open Casting Call, Pictures from SCHOOL OF ROCK, GOOD FOR OTTO, and more! And here are pictures from the kids of School of Rock, Good for Otto, Anastasia, The Lion King, and more! 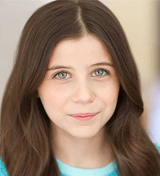 Mia Sinclair Jenness to Guest Star on “Blue Bloods,” “Landing Up” with Grace Capeless Announces May 15 Release Date, and more! “Landing Up,” featuring Grace Capeless (The Lion King, Matilda, A Christmas Story), will be released on May 15th on digital, on-demand, and DVD! Get more details on Variety.com. The Lion King is looking for kids to play Young Simba and Young Nala! 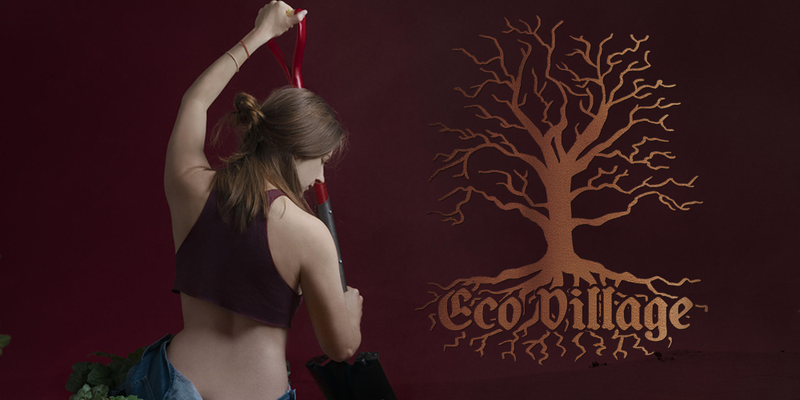 Get more information about the open call HERE. Check out “The Dangerous Book for Boys,” now streaming on Amazon; Athan Sporek (A Bronx Tale, A Day by the Sea, Les Miserables) plays a recurring role on the series, while Zoe Manarel (Matilda, A Little Princess) guest stars in Episode 4! Congrats to Hayden Bercy (Radio City Christmas Spectacular), who appeared on a recent episode of Investigation Discovery’s “Pandora’s Box”! A TV episode of Pandora’s Box I shot a few months ago aired last night! Also, you can catch Hayden appearing in The Nerd at the George Street Playhouse this April! Excited to announce my next project: The Nerd at the George Street Playhouse in New Brunswick NJ. I will be playing Thor Walgrave. 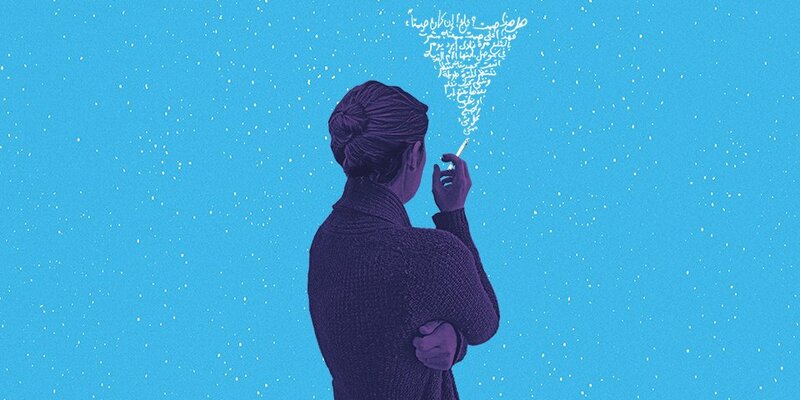 Show runs April 24-May 20! DM me for details if you want to come. Can’t wait to perform with this amazingly talented cast! And here are pictures from the kids of Good for Otto and Frozen! Brooklyn Shuck’s Birthday, Rika Nishikawa to Appear in Drury Lane Theatre’s SOUTH PACIFIC, and more! Happy birthday to Brooklyn Shuck (Harry Potter and the Cursed Child)! We hope you had a great day, Brooklyn! Alum Rika Nishikawa (The Lion King) will appear in South Pacific at Drury Lane Theatre in Illinois as Ngana! Get more details on Playbill.com. And here are pictures and videos from the kids of School of Rock, The Lion King, Good for Otto, and Once On This Island!